A repackaged edition of the revered author’s diary from his early twenties—a thought-provoking work that reveals his earliest thinking about war, atheism, religion, and humanity. 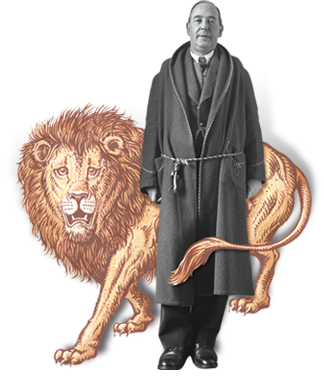 While serving his country in the Great War, C. S. Lewis’ the great British writer, scholar, lay theologian, broadcaster, and Christian apologist—made a pact with a close friend and fellow soldier. If one of them died, the survivor would take care of his family—a promise Lewis honored. Developing a deep friendship with his fallen friend’s mother, Jane King Moore, Lewis moved into the Moore household after the war. Returning to Oxford, the twenty-three-year old Lewis—then a staunch atheist—struggled to adapt to life in post-war England. Eager to help the tormented young man, Jane encouraged him keep a diary of his day-to-day life. Those reflections are collected in this illuminating journal. 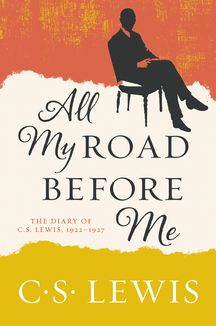 Covering five remarkable years in Lewis's life, All My Road Before Me charts the inspirations and intellectual and spiritual development of a man whose theology and writing—including Mere Christianity, The Screwtape Letters, The Great Divorce, The Chronicles of Narnia, and many other beloved classics—has had immense influence on the Christian world.